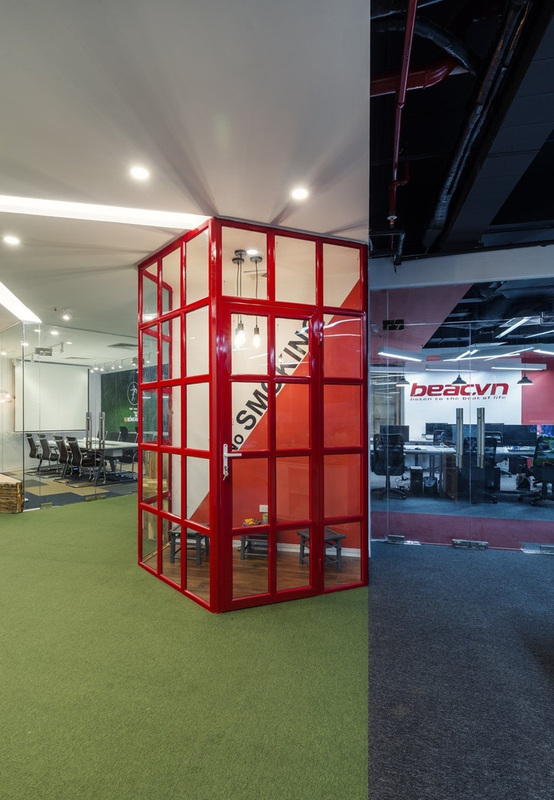 D+Studio has created the new offices of F88-Gplay Group located in Hanoi, Vietnam. The office has been seen as the 2nd home to a lot of people. It is where we spend 8 hrs at every day, to some people, it is even more than the time that they get to spend at their home. 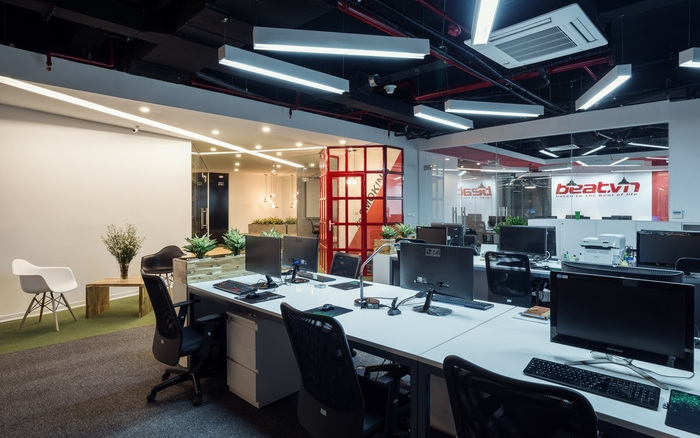 Thus, D+ studio want to create a space that inspire, create the feel-like-home atmosphere to all members working in the office. With a general plan of 680 m2, D+ Studio is challenged to design an office complex for young people, who think differently, dare to think, dare to do. 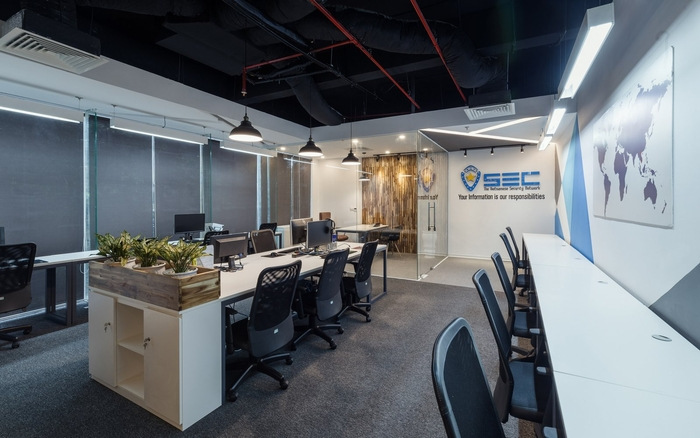 We would like to introduce to you the F88 and GPLAY group corporate office, a diverse, young, dynamic space.